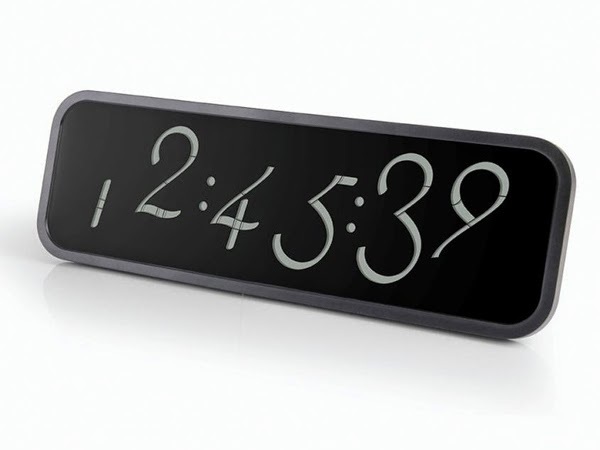 Lexon's Script collection updates the principles of the 7 segment display - which became synonymous with electrical products during the 1970s and is still popular today - with a new digital font that has an elegant, calligraphic style. 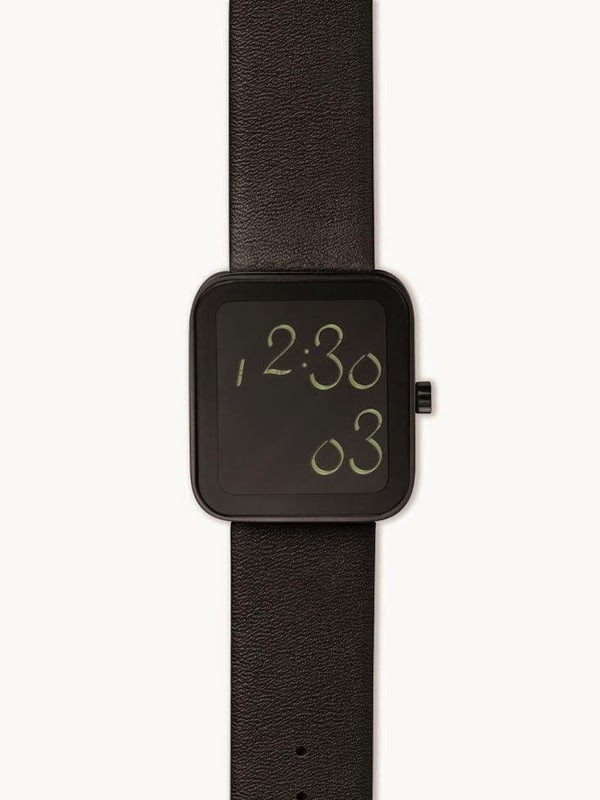 The collection includes an alarm clock, wall clock and wrist watch. 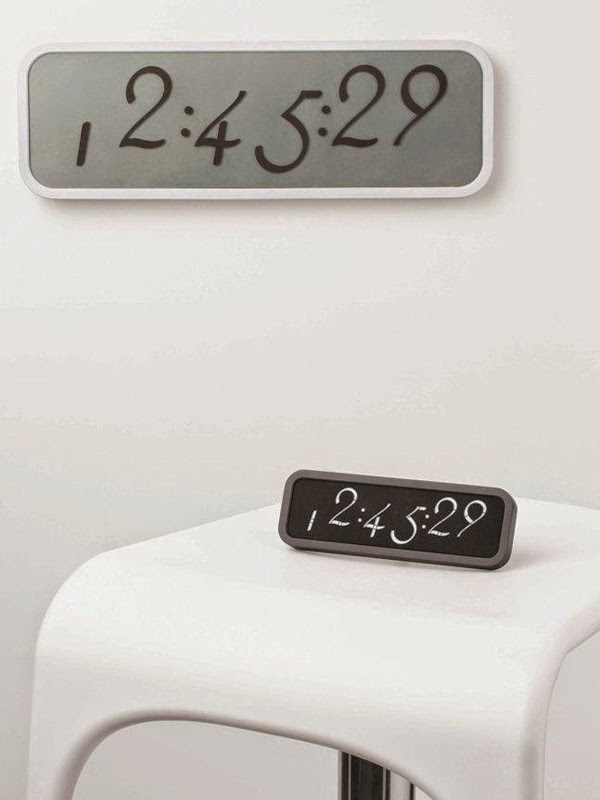 Each product displays seconds as well as hours and minutes, so that users can see the graceful transition from one number to another in almost constant motion.